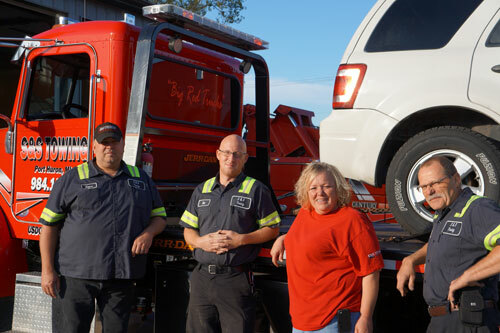 If you find yourself in a situation where you need to be towed, call us day or night at 810-984-1593. 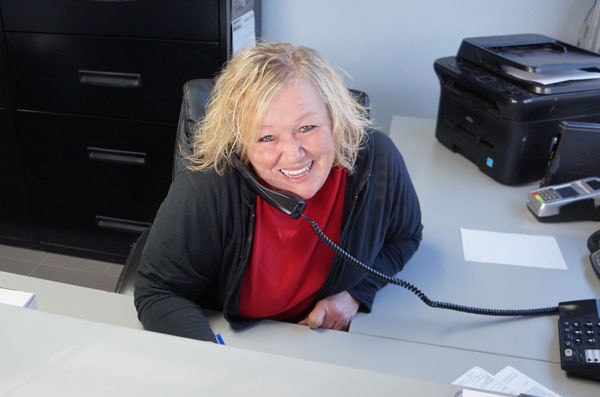 Our dispatcher will have a Big Red Truck on its way fast! 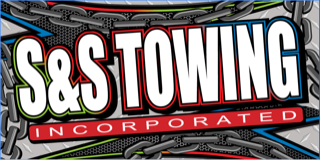 Out of gas, need a tow, have a flat tire or locked out? We’ve all been there! 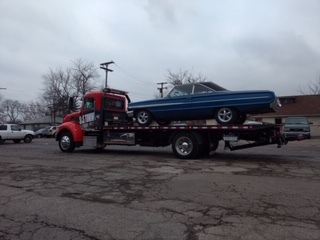 Give us a call and we can get you back on the road quickly! 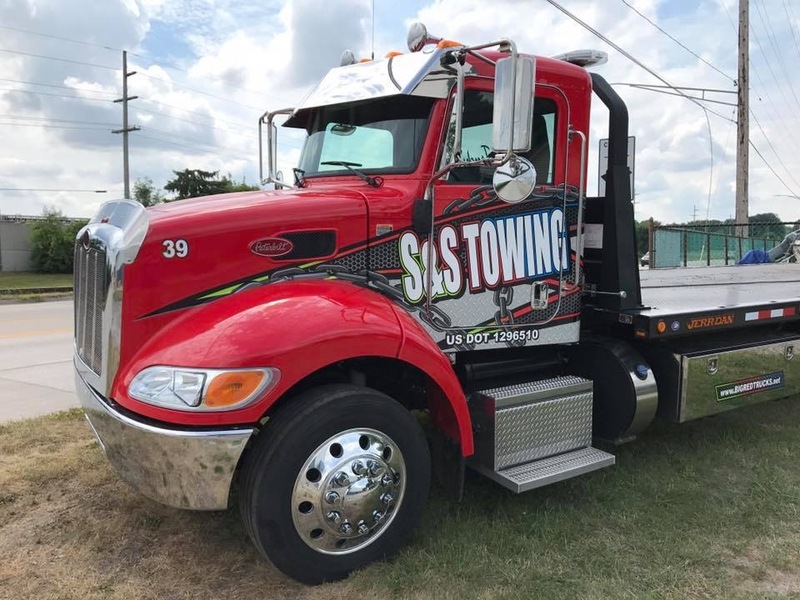 S&S Towing Inc. is focused on providing quality customer service and the highest standards of towing ethics and integrity to all of our business dealings and relationships. Our goal is to be the best at everything we do and we look forward to assisting you. 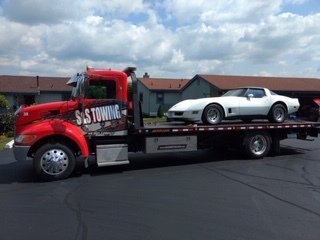 Offering 24 hour towing services in Michigan since 1998, we provide light, medium, and heavy duty towing as well as equipment and machine transport. We have the equipment and ability to get it done! 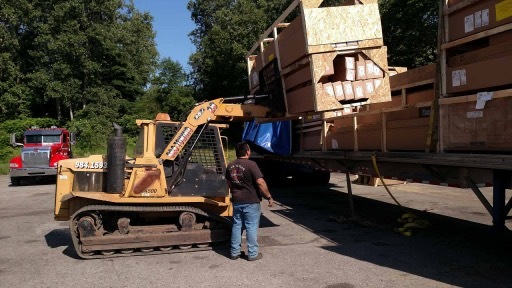 S & S Towing Inc. can haul oversized permit loads, move outbuildings, equipment and machine transport, boats and more!